with an Javda Retailer Credit Card. What is the Javda Retailer Credit Card? credit line to use again and again at Javda. at our Los Angeles, Califonia USA locations. 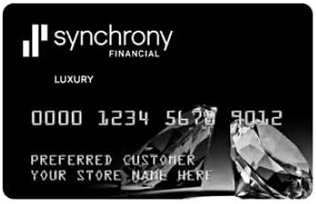 above to go to Synchrony Financial's website. your Javda Retailer Credit Card bill. account and make payments online. your payment to arrive prior to the due date.